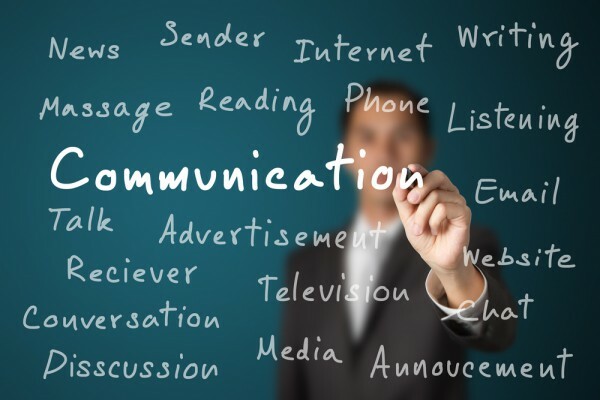 Through my experience I have developed a strong preference to communicate in-person rather by email or text, or even phone. Does that reflect my advancing years – that I am “old school”? I am confident it’s not. Not long ago I went to a presentation that revealed that 90% of what we communicate is lost when we text, and 60% when we email. That’s a lot of communication lost through the keyboard and screen. And more recently I came upon this HBR article that surprised me, and that I found too relevant to ignore. Now, this article state “face-to-face” so I couldn’t tell if that includes video calls or video conferencing or is limited to “in-person.” Either way, the relevance is compelling for both business and personal communication. Digging deeper, I found this article that analyzed the difference in how much emotion is conveyed between keyboard and screen communication (text and email) and voice, video, or in-person. To round this topic out more, I did a quick search to find content about all common forms or communication. This inc.com article analyzes each and provides the advantages and disadvantages. Texting and emailing, while convenient and expeditious, seems not to be our best effort. My take-away is that in-person always has the most communication potential, that you always communicate more in-person, and that the quality of communication is dependent on how effectively we communicate what we intend. Please contact me to explore how we can work together to improve your business performance and results.